What better way to start your Friday than with a chunky dose of bass and trap from Quality Goods Records? 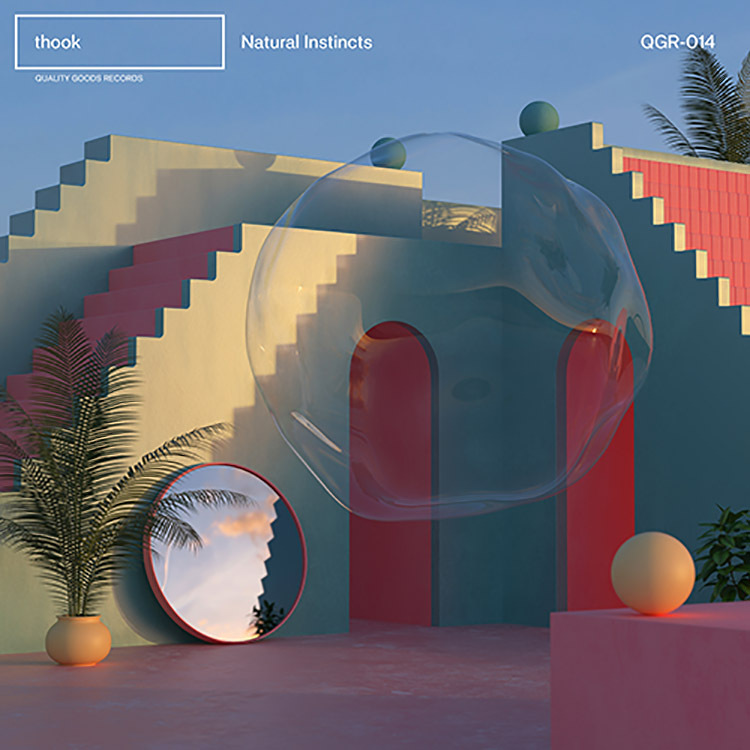 We’re thankful for Canada’s thook today, as he has just released the Natural Instincts EP, which spans five tracks in length. Mesmerising in its form and featuring the coolest artwork we’ve seen in ages, this collection really goes off. UZ features on “Heat,” before thook is left to his own devices with electrifying pieces like “Hesitation,” “Green Boi” and “Tornado.” Each track brings about something a little different, yet the EP is a satisfying complete listen.